Prior to industrial action, their employer, GEO Group Australia, had offered 9.9 per cent over four years. The initial wage offer was 2.1 per cent per year with no improvements to conditions. 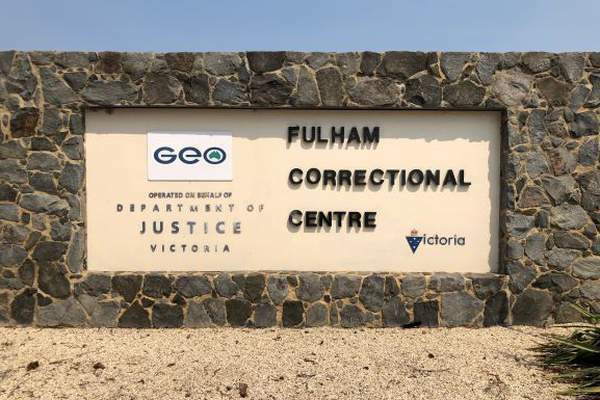 The 2019 three per cent salary increase was to be paid to Fulham Correctional Centre nurses in the first pay on or after 15 March. The EBA outcome is a win for the 30 nurses who work at the centre providing primary health care for 945 inmates. 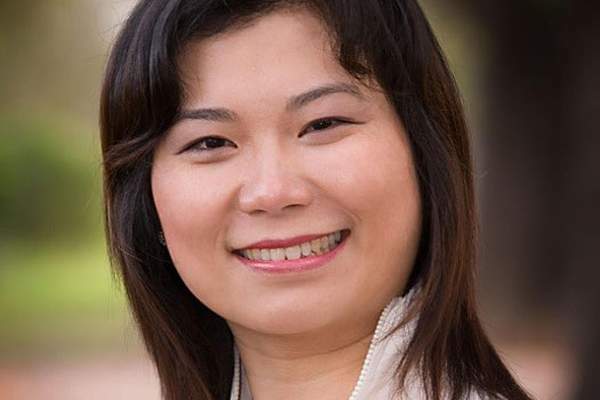 It is also the culmination of ANMF’s negotiations with GEO Group Australia which began in December 2017. 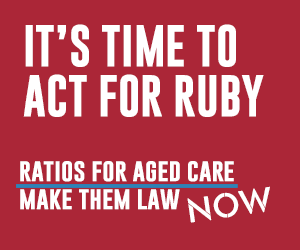 Under the agreement the nurses will be entitled to the Fair Work Act 2009 long service leave entitlement of 17.6 weeks at 10 years’ service, rather than the 8.667 weeks entitlement under the Victorian Long Service Leave Act. 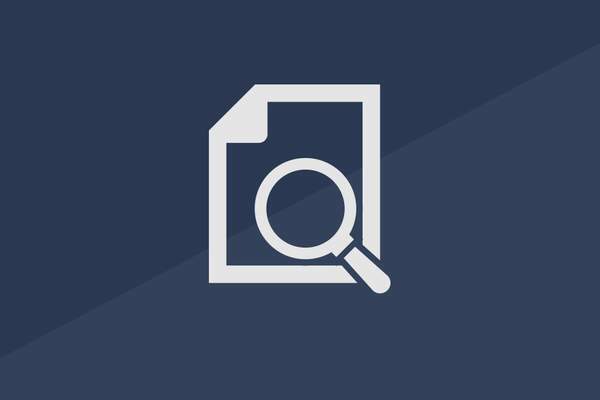 The annual leave clause in the agreement will be redrafted to ensure that the minimum entitlement is five weeks leave. Nurses working shifts, weekends or public holidays are entitled to accrue a maximum six weeks annual leave. Fulham Correctional Centre nurses held a stop work and community rally on 7 March as part of their campaign for fair wages and conditions. The nurses started protected industrial action on 23 February with initial action involving wearing ANMF red t-shirts instead of their uniform, banning night duty checks and some administrative duties. 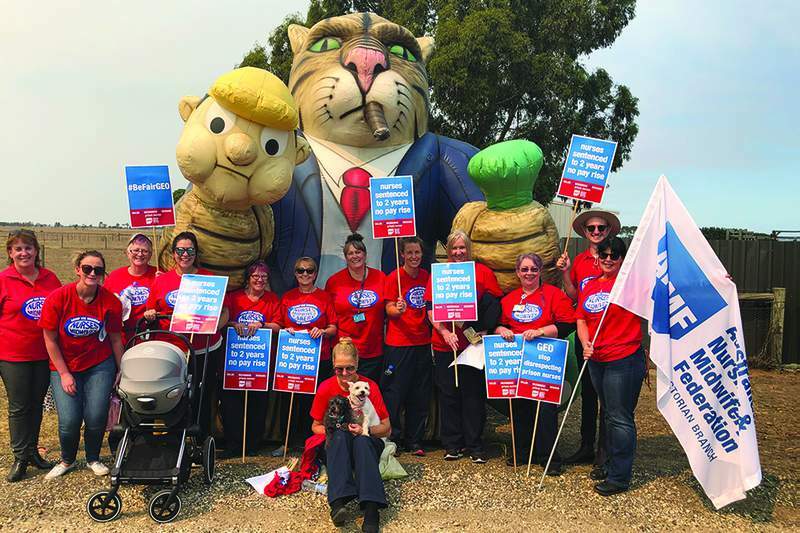 ‘The Branch congratulates Fulham Correctional Centre members for taking action to achieve a fairer EBA outcome, and thanks the ANMF members and other union members who came to the community rally to show their solidarity with the Fulham nurses,’ ANMF (Vic Branch) Secretary Lisa Fitzpatrick said.